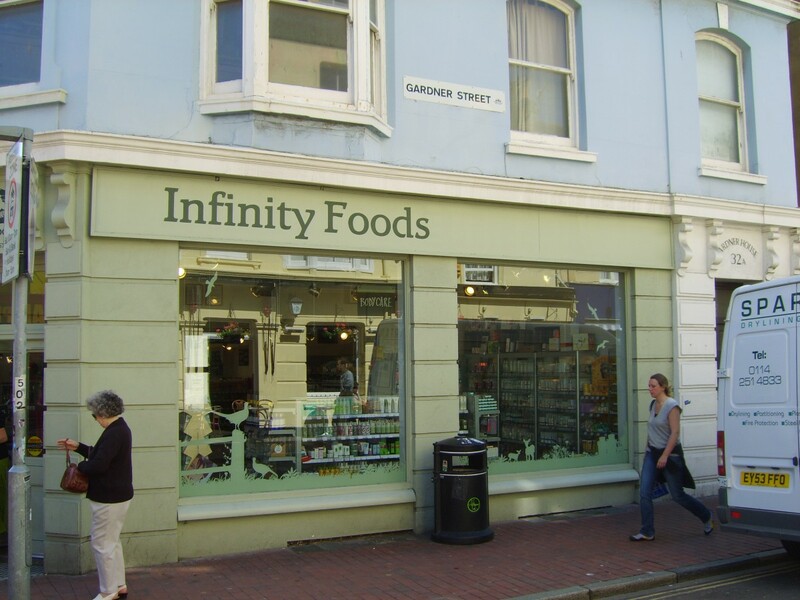 We work with Architects , Builders and Property owners to manufacture shopfronts to suit your requirements. Whether the design is Traditional with moulded and fluted columns or a more contemporary Folding Sliding Door Shopfront as supplied to many restaurants, the versatility of our skills means that we can make exactly what you want. We make a wide range of bespoke Shopfitting units to various outlets from Pets Stores to Ladies Fashion. Units may include counters, astro turf or carpeted display plinths and backboards, hanging and storage units. We can help you design what you want and can spray finish items in our workshop. 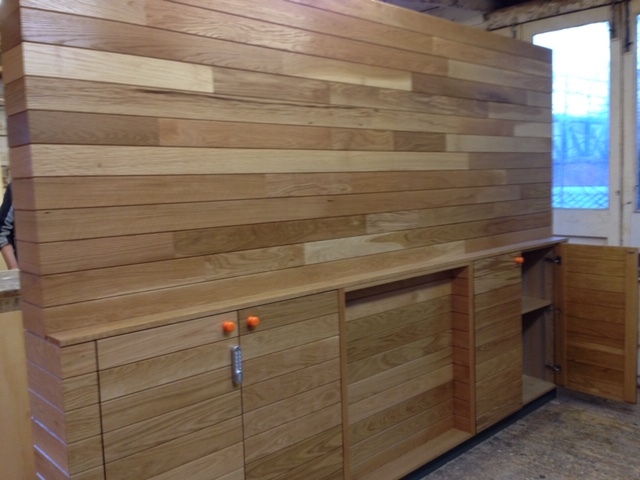 We work with Architects to manufacture bespoke Office Desks and Counters for Local Authorities, Builders or Businesses. 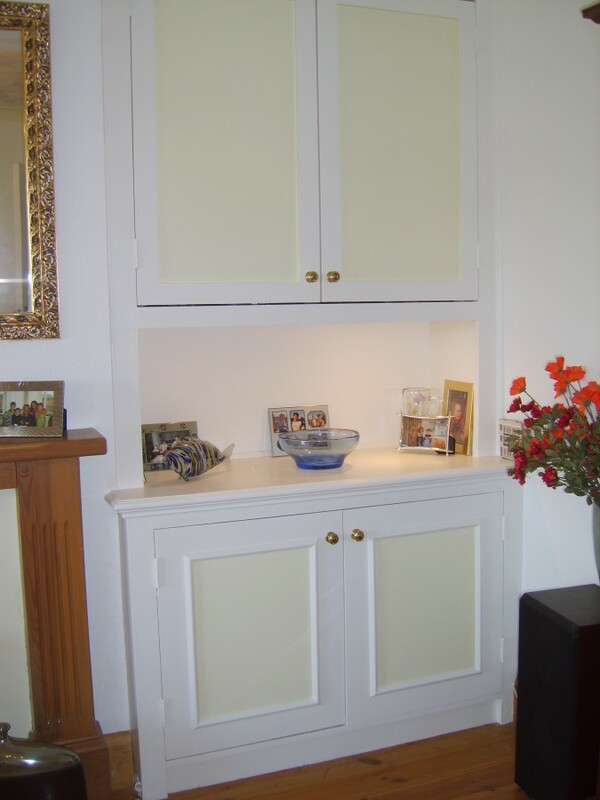 This allows you the versatility of having an exclusively designed Unit to suit your personal requirements. Counters and Desks can be made in a variety of materials and finishes. We manufacture Restaurant and Pub front and back bars in addition to Coffee Shop or Tea bars. These can be made in a wide range of materials to suit your requirements. From traditional oak bars to curved contemporary bars. 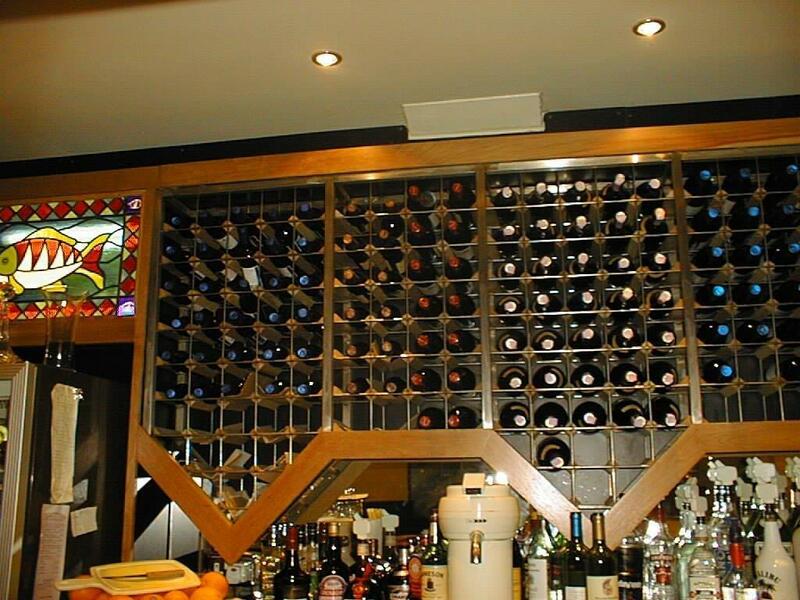 Alternatively, we can simply supply bar tops and fittings. 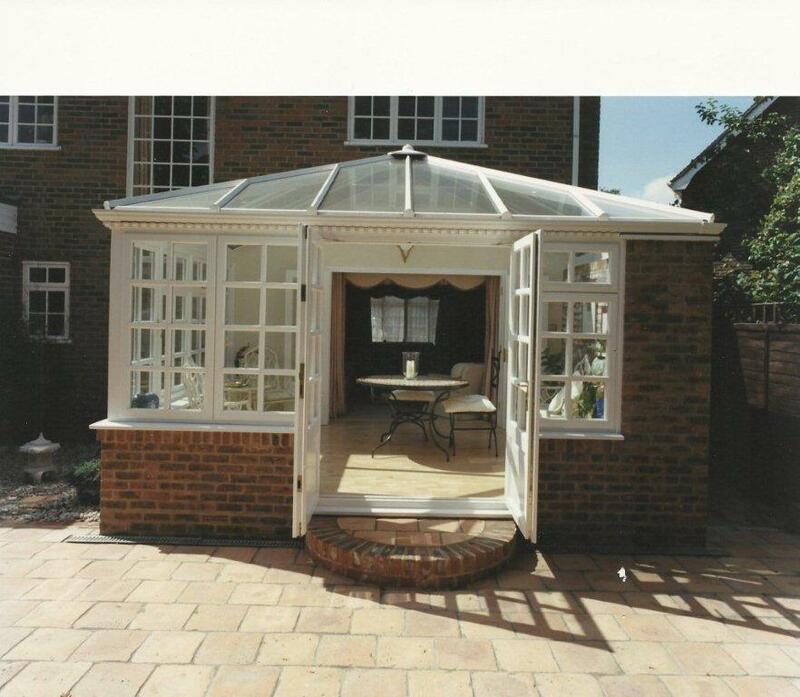 We manufacture bespoke timber Conservatories and Orangeries including simple Lean-to style Conservatories, Victorian or Georgian Conservatories, Sun Spaces or more elaborate Orangeries and Swimming Pool Rooms. We can work with you to produce a design to suit your house and your budget so that you can have a beautiful unique additional room to enjoy and use all year round. Timbers we manufacture our Conservatories from include joinery quality softwood, hardwood, Accoya, European oak or local Sweet Chestnut. 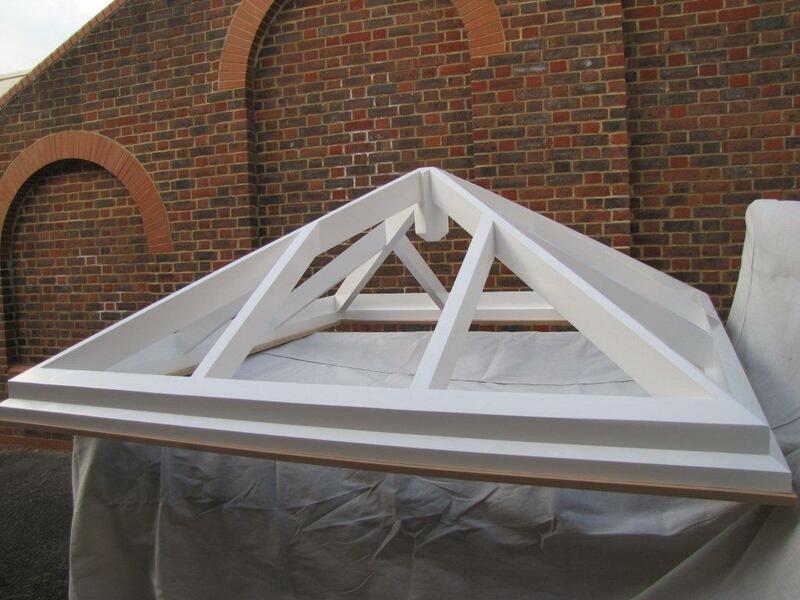 The framing can be fully stained or painted to any BS or RAL colour using the Teknos microporous paint system, Woodguard or Danish oil finished. Bring the Garden into your home – just give us a call. 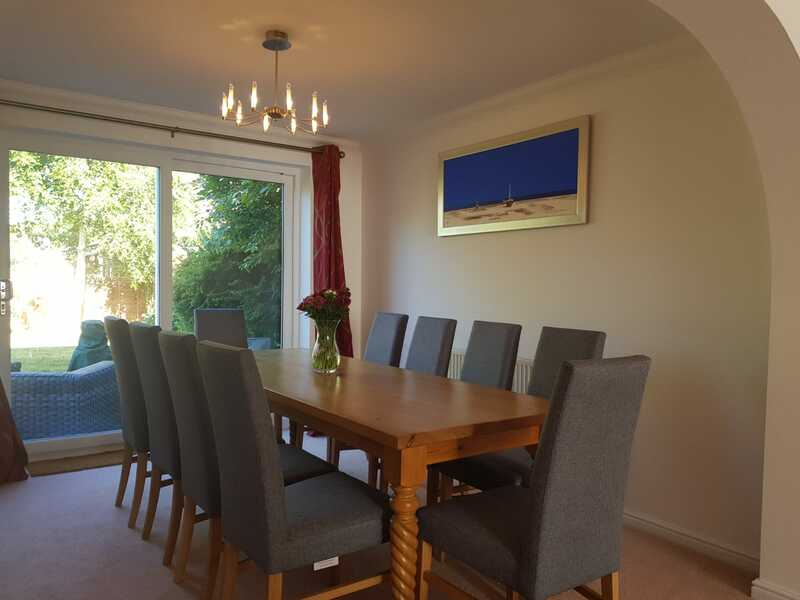 We make furniture including fitted wardrobes, lounge cupboards, bespoke contemporary dining chairs and beautiful ‘get together’ tables large enough for all the family and friends to sit around and share a meal. We also make bespoke radiator covers and can spray finish to suit your decor. The list of items we can manufacture is endless – so have a browse through our photo file in the Office or bring us a design and we will be pleased to help. 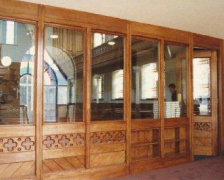 We manufacture Church Furniture to specific requirements including ornate screens, doors and pews. 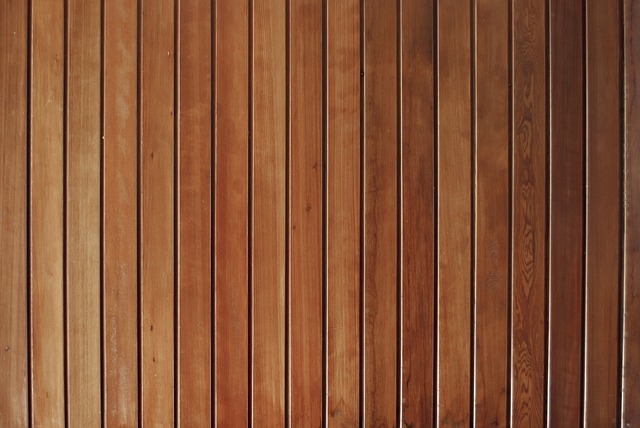 These have been made in a variety of timbers including softwood, hardwood and European oak as required. 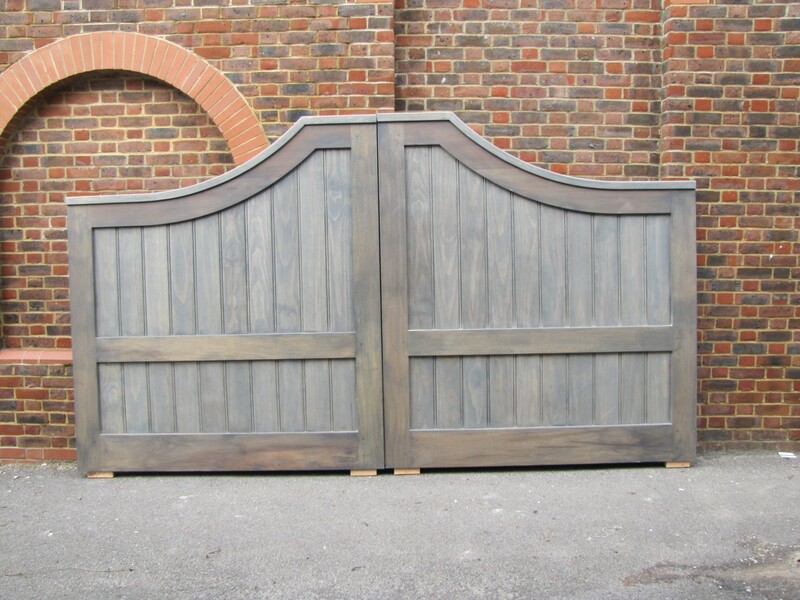 We manufacture small gates, medium sized gates and large gates which are all bespoke and to your requirements. We can match patterns or design you a unique gate or pair. 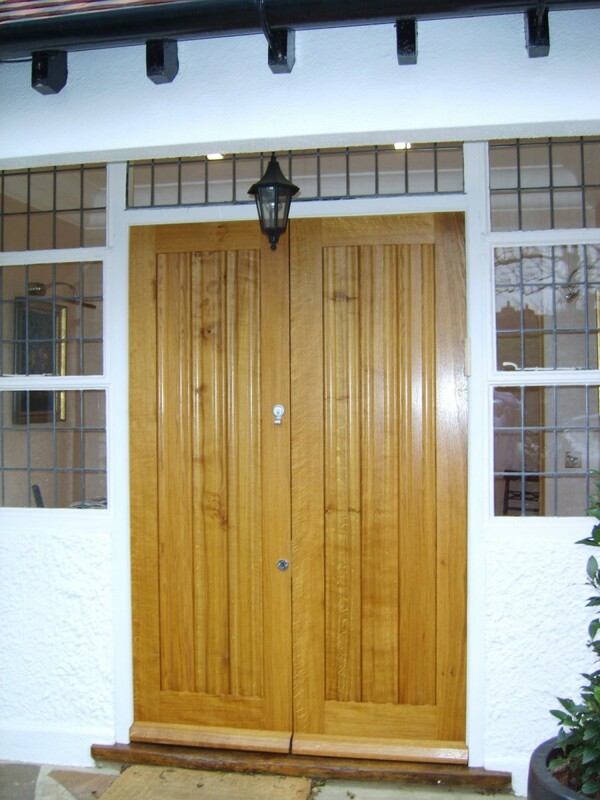 The timber used for this varies from softwood (Protim Treated or Tanalised), Iroko, Accoya, Hardwood and European oak. We can match patterns of skirtings, mouldings, architraves, dado rails and panelling. Just bring us a sample and we will be pleased to give you a price. A stunning Lantern Light brings the light into your home at the same time as adding a spectacular feature to your house. We can replace an existing Lantern Light or manufacture a new one designed to your requirements in a range of timbers and fully spray paint finished using Teknos microporous paint. With the versatility of experience if there is something you want in timber and we have not included it on the site, please do give us a call and we will try to help!